The MassCUE conference is tomorrow, Wednesday, and Thursday at Gillette Stadium in Foxboro, Massachusetts. You do not have to be a fan of the Patriots to get in, but it doesn’t hurt, of course. I will be working the MassCUE information desk during the event. Drop by to say hello. I am glad I’m not an accountant or bookkeeper. Details can’t slip your mind. Every transaction, in or out, needs an accurate record. Keeping the books is important to many of the non-profit organizations I support. MassCUE, for example, is recognized by the IRS as a 501(c)3 organization. All the money that passes through is tax exempt. That does mean that the organization has to pay attention to the financial details. 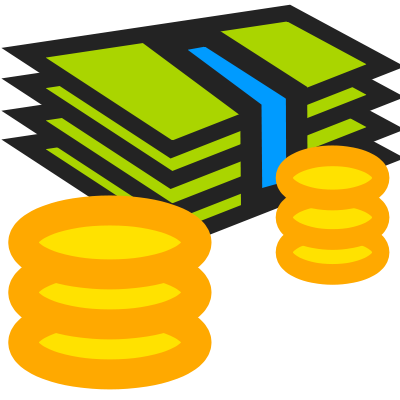 A free software accounting package that served the needs of NPOs is a worthy cause. The Software Freedom Conservancy (itself an NPO) has started a campaign to fund the first year of development for a free software (AKA “open source”) accounting package. This sounds like a good cause for readers of the MOSS SIG blog. The meeting information has gone to MassCUE to be included in the December Calendar mailing. Check in at the main office as a visitor. There will be signs posted to the room where the meeting will be held. This meeting is intended to be a “roadmap” meeting, trying to get a clear picture of the steps that the SIG can take to make itself useful to schools, technology coordinators, and teachers and ultimately improve students’ access to open source tools which will improve their chances to succeed. In addition, we want to provide access for those who cannot be physically present. We are working on the details this coming week. Look for more information in a later blog post.